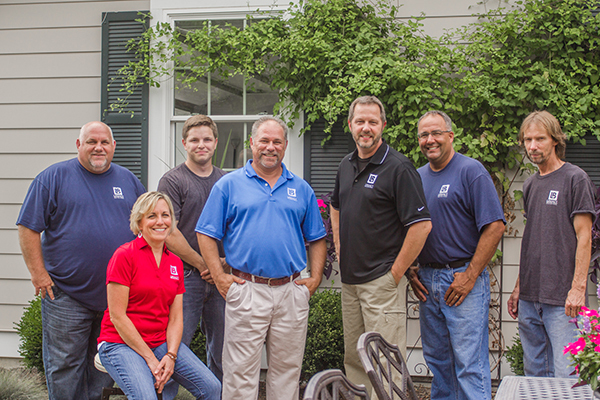 Although Legacy Builders Group’s building history dates back for generations, our current team leaders bring decades of combined building excellence. Our team of professionals can assure you of a well-planned, smooth and successful building experience that is rarely found in the construction industry. If you’re ready to remodel your Cincinnati, Ohio home or build a new custom home, we have the experience and expertise to help you get it done. Our company principals, Chris Otte and Bill Haussler, bring a broad yet focused expertise to the company. 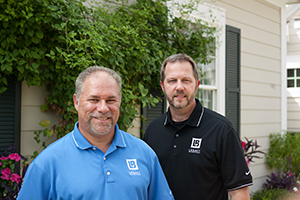 Their passion for the remodeling and new home industry formed many years ago as they both grew up working in family businesses. It’s here that work ethic, a desire to build beautiful things and focus on customers experiences all began. Click here to learn more about Bill Haussler. Click here to learn more about Chris Otte. We are passionate about what we do! We are eager to serve you. 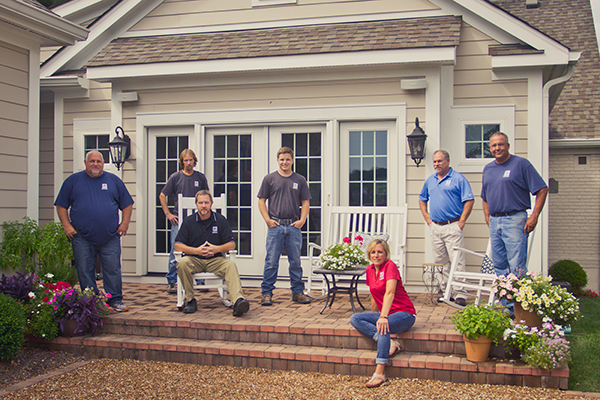 If you’re looking to remodel your home in Cincinnati, or build a new home, Legacy Builders has you covered! Legacy Builders Group specializes in custom home remodeling and design-build in many of the finest communities surrounding Cincinnati; Montgomery, Hyde Park, Madeira, Indian Hill, West Chester, Mason, and Northern Kentucky to name a few.